The CILIP Information Literacy Group is joining forces with the Tinder Foundation to host two events focused on digital inclusion and developing digital literacies. 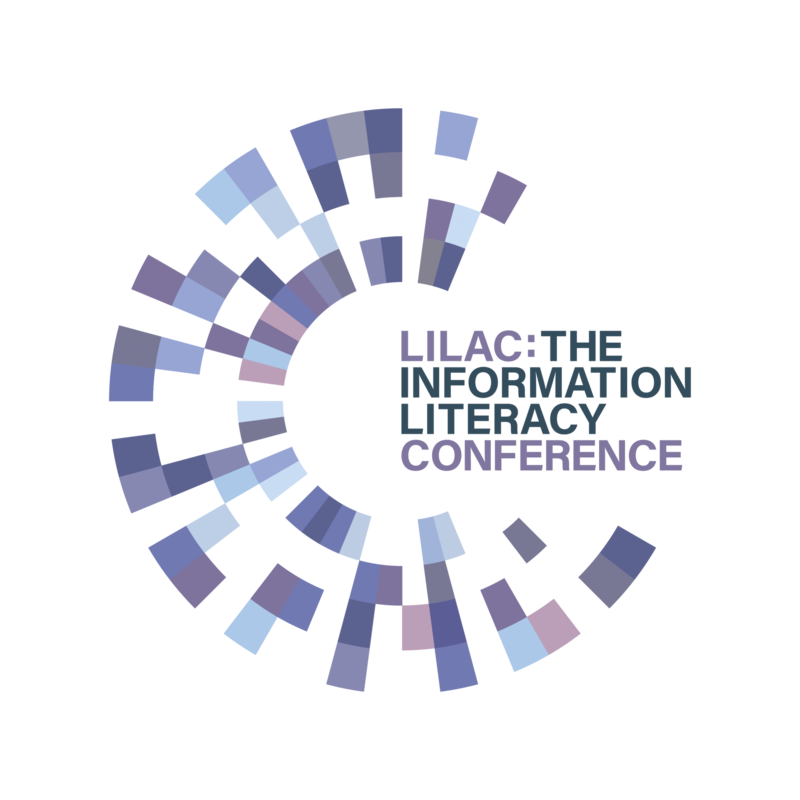 The events will bring together public library colleagues with IL practitioners in Higher Education (HE) and Further Education (FE) to share experience and knowledge around teaching digital literacies. 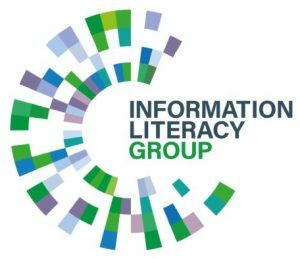 The CILIP IL Group are inviting expressions of interest from individuals/teams based in HE and FE to share best practice, resources and initiatives that support the digital inclusion / digital literacy agenda. The events will be in the TeachMeet style and so contributions should take the form of short presentations (10-15 minutes). We would welcome people bringing along examples of resources and teaching sessions that they have developed in this field. Wednesday, February 10th , 2016 at Leeds Central Library, Calverley Street. Leeds. LS1 3AB. If you are keen to share your experience, please complete the relevant form. There are two forms: one for the London event, and one for Leeds.